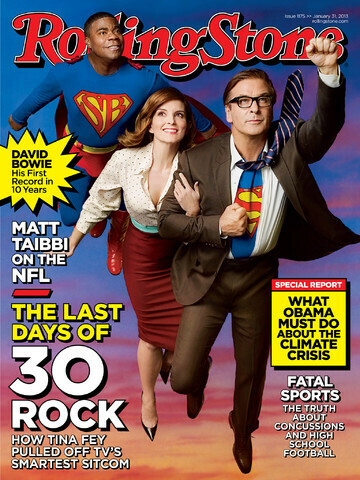 Rolling Stone magazine has evolved over the years. 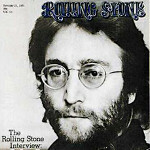 From the first issue, dated November 9th 1967 featuring the late John Lennon on the cover (not the image used for this article, by the way), the magazine has evolved from a counter-culture magazine printed on newsprint, to a slick glossy magazine covering music, politics, television and personalities. While the change would suggest that co-founder Jann Wenner has the capacity to embrace new ideas, one thing he did not embrace was the idea of selling the magazine on a tablet, specifically the Apple iPad. While back in 2011, Wenner called other magazines "Crazy" for getting involved in an endeavor that was producing low sales and small amounts of revenue. He also explained that he didn't want to work out a deal with Apple which would "mortgage [him] into the future on the basis of getting 2,000 copies sold a month." But since then, studies have shown that Apple iPad users spend $70,000 a day on Newsstand, Apple's online content store. Similar to app developers, some magazine publishers have made big bucks on Newsstand, while others have brought in practically nothing. Condé Nast saw a 268% increase in online subscriptions after the introduction of Newsstand while Popular Science saw a 13% increase the first week after the content aggregator debuted. 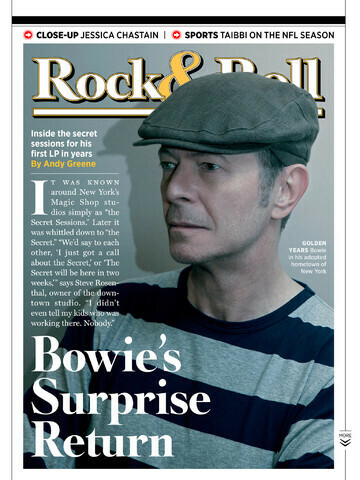 The new Rolling Stone app is now available in iTunes with single issues costing $4.99 which is the same price that the magazine costs on a non-digital newsstand. A subscription over iPad costs $1.99 a month or $19.99 for a full year. Apple keeps 30% of the revenues which was one of the things that bothered Wenner in the first place.